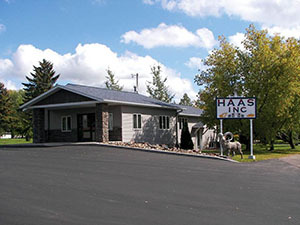 Haas Sons, Inc. of Eau Claire and Thorp, WI has 50 years of experience providing services to Central Wisconsin. We have customers from Eau Claire to Wausau. Our company is family owned and run. It was started by a father whose children continue to watch it grow. We are fully licensed, bonded, and insured. Although Dave Haas has been inactive in the business for years now, the legacy of Dave and Pauline Haas still rings true within the fabric of the company. 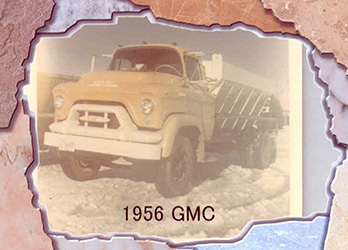 Hard work and unquestionable ethics have never changed in a business that has grown from hauling lime to the agricultural industry in 1961, to the sophisticated and integrated full service company that exists today. Today, sons Philip, Steve, Gary and Darrel Haas along with daughters Brenda and Marie continue the legacy of Dave and Pauline, and sit at the center of a business that has grown to include trucking, grading, site work, sewer and water and crushing. Each brother manages a component of the business. Excavators and wheel loaders were utilized early on in the loading and unloading of lime. Excavation work started then, but flourished as their sons started graduating from school. Street Utility work escalated in the mid 1980’s as well as the crushing business. The company entered the redi-mix business in 1996 and currently owns plants in Eau Claire, Bloomer, Menomonie, Ladysmith and Thorp, WI. In 2006, significant investments were made in the positioning system technology. 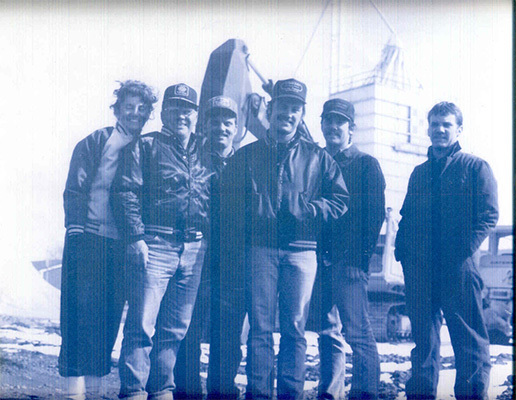 According to Steve, “the new generation of Haas boys...the “Nintendo” generation…made it possible to transition into the highly technological field of GPS systems.” The company started and remains based in Thorp, and seeks out jobs within a 100-mile radius of the community. Third generation family members are now very much a part of Haas Sons, a very firmly rooted family business which is an integral part of Wisconsin’s Chippewa Valley.